The internet has already pierced into the core of the life and that’s why companies are not satisfied enough by having a website. In order to enhance their presence and get noticed by the customers, companies are implementing several new strategies for the betterment of their business. In such a situation, search engine optimization comes into picture and companies are therefore taking the maximum advantages of it. If you are in the same process, then there must be a question on your mind. Is in-house SEO better or you should opt for an SEO expertise agency for your website. You may find many Melbourne SEO companies who have enough skill and dexterity to handle any SEO project. 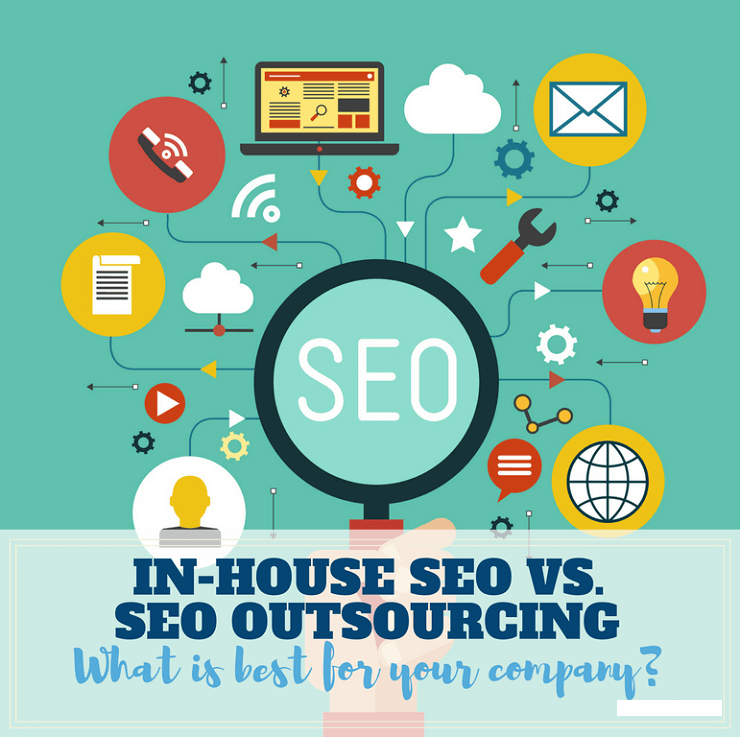 But, it is true that both the in-house and outsourcing SEO have their own pros and cons that you need to evaluate before making your decision. Below, we are mentioning the pros and cons of both the process. 1. An in-house SEO professional is much more equipped for your business and he knows very well what will work for your business. 2. Since in-house SEO expert will work only on your website (as there are no other websites), so he can give his full concentration to your project. 3. Since everything is done inside your office, you have much control over the strategies and execution. 4. It is less expensive than the outsourcing. 1. Lots of tools are required for the SEO process and if you go for in-house SEO, you need to purchase them. 2. SEO is a time-consuming process and you need to pay lots of attention on it. And if you do this, then it may hamper your other work. 1. Outsourcing agencies are stuffed with specialized SEO professionals who are much more equipped and knowledgeable than your in-house SEO experts. 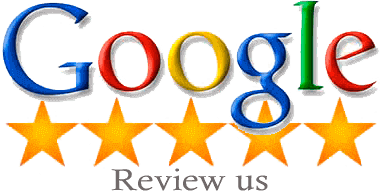 So, you will always get the best SEO experts for your project, if you outsourced it. 2. You don’t need to invest your own time since it is outsourced. So, in this way you can save a lot of time. 3. Less time will be taken since you will get a professional team who will work for your project. 1. Sometimes, you need to invest a hefty amount for outsourcing SEO as compared to your in-house SEO budget. 2. 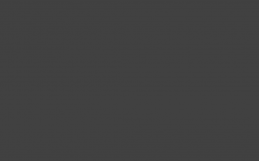 Apart from your website, the agency is also handling other web projects. So, you cannot be sure how much time and focus the agency will give for your project so that it can accomplish successfully as intended. Platinum SEO service is one of the popular and best Melbourne SEO agency which assists their clients with the SEO services. All their SEO experts possess an in-depth knowledge of SEO and work arduously so that they can give the best results to the clients. If you want to do SEO for your website so that you can fetch more customers towards you, then you should contact with Platinum SEO service as they engraved their name as one of the premium SEO companies in Melbourne.